Where is Best to Install a Hot Tub? Getting the location of your hot tub just right will help ensure you get years of relaxation and enjoyment. 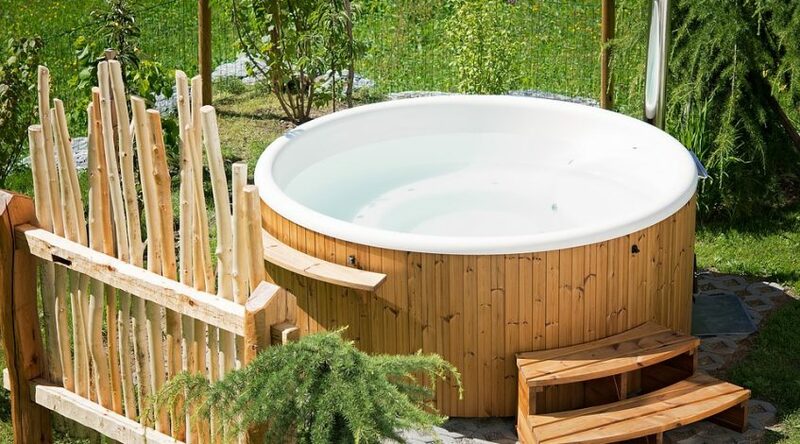 Most hot tubs and swim spas are designed for above-ground and portable installation, or in-ground, sunken installation – with a few minor modifications. Purchase your hot tub. Hot tubs make fantastic additions to garden patios and decked areas. If you’re planning to use your hot tub for a soothing soak on cold, wintry nights then think about installing it near the back door so you don’t have far to run when you get out. If you have a lot of outside space you may want to make a feature of your hot tub with a gazebo enclosure, which can also give you some privacy, depending on your requirements. Another option is having a shade sail installed, which also adds solar protection to your hot tub and other outdoor furniture. 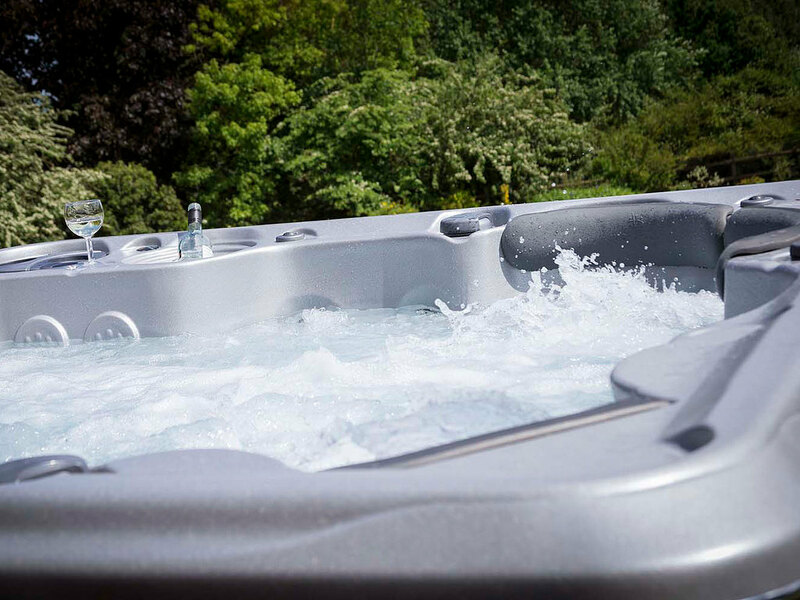 Give some thought to the aesthetics of your hot tub and its surroundings. What will your view be when you’re relaxing in the tub? Adding landscaping such as flowers, trees and potted plants or even outdoor lighting and music can really enhance the ambience. Click here for landscaping ideas. Your hot tub and its surrounding environment can be personalised to reflect your individual style and taste. Well-positioned, sunken hot tubs can feel like a natural part of the garden.